When it comes to the very best winter desserts, these 10 sweet recipes have all your cravings sorted! With everything from gooey chocolate fondants to self-saucing puddings, sticky date puddings to lemon tart, apple pie to crumbles… winter has never been more delicious! 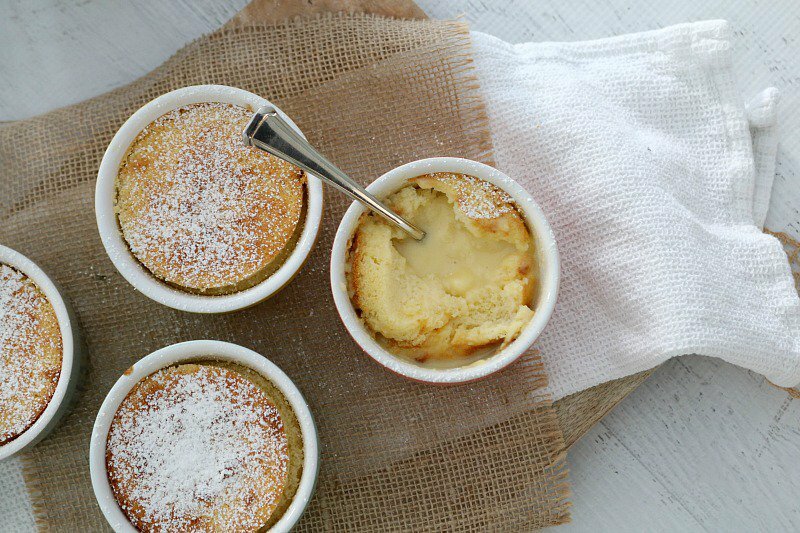 Perfect for a Sunday night family dessert… especially when served with a big scoop of vanilla ice-cream, a drizzle of custard or a dollop of cream (or all 3!!). When it’s raining outside and you’re kicking back on the couch binge watching Netflix and need a caramel kick… this is your go-to! 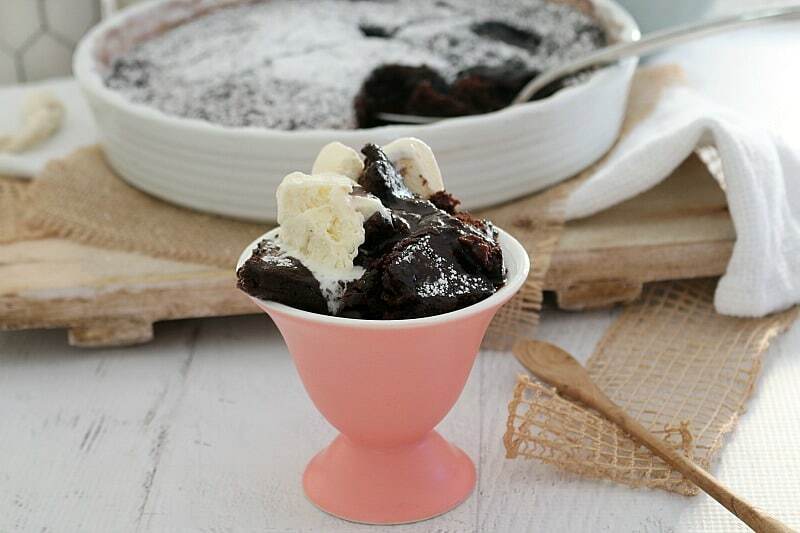 These sweet little puddings may look cute, but they pack a whole lotta deliciousness! 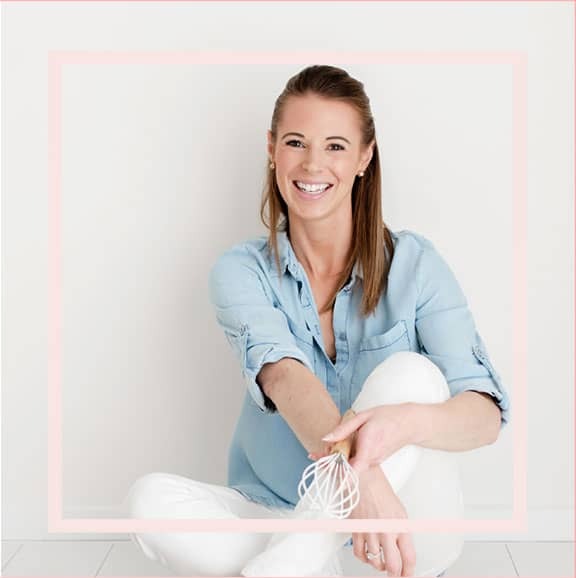 Quick, easy, budget-friendly and a total crowd pleaser! This pudding is EVERYTHING this winter! 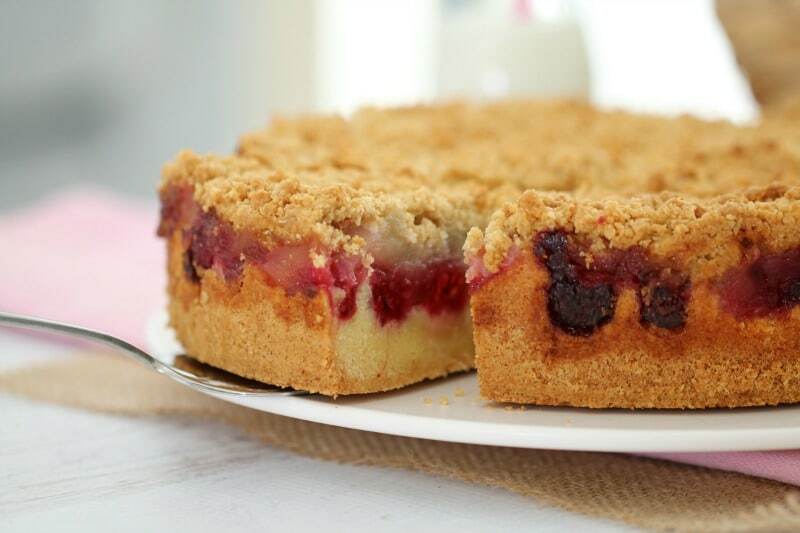 This really is the ultimate winter cake… a yummy cake base, a fruit filling and crunchy crumble topping! Serve it warm or cold. 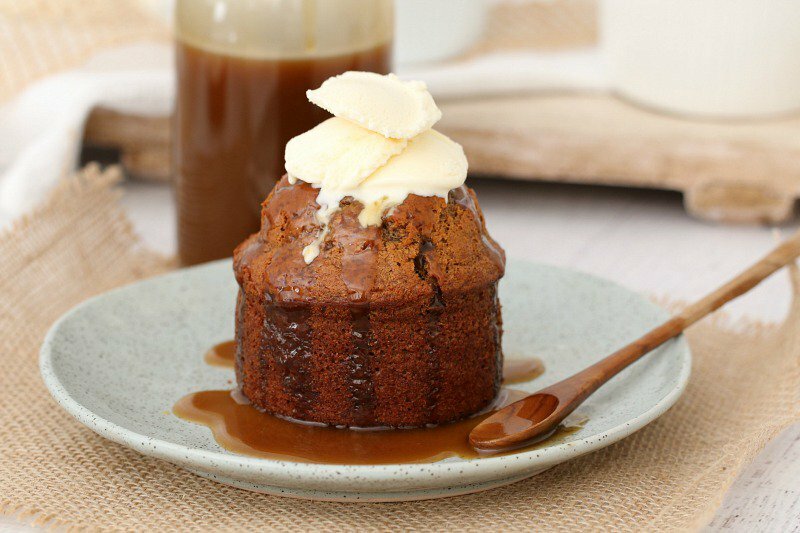 There’s a very good reason this classic winter dessert has stood the test of time… It’s so freaking delicious! And perfect for all of the chocoholics out there. 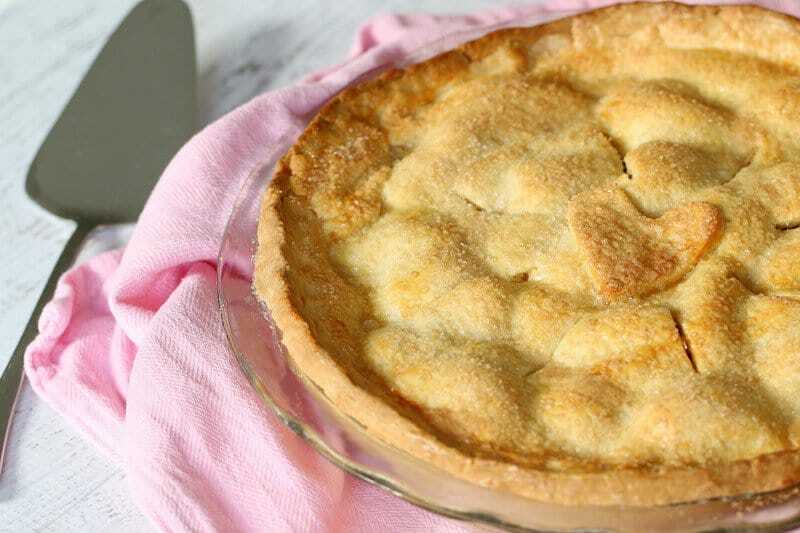 This is my go-to recipe when I need a quick, easy and foolproof dessert. Vanilla ice-cream on top is a MUST! 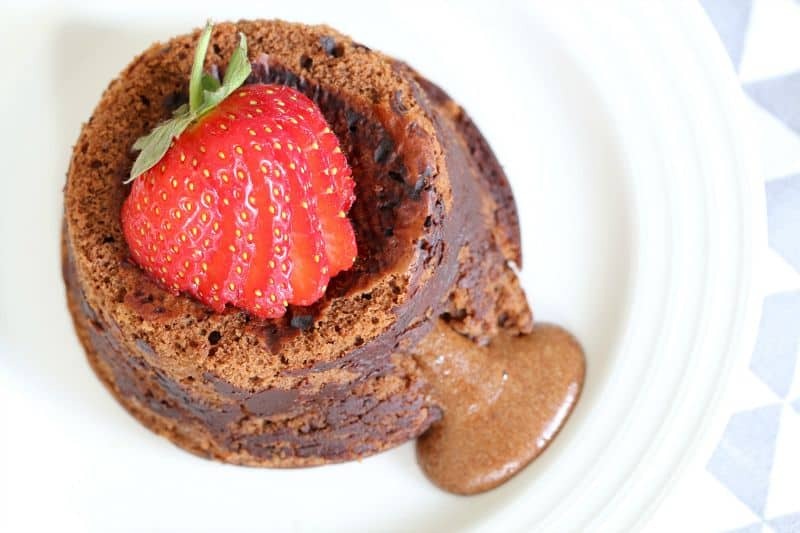 Picture this… gorgeous fondants with an oozy-gooey centre. Absolute perfection!! 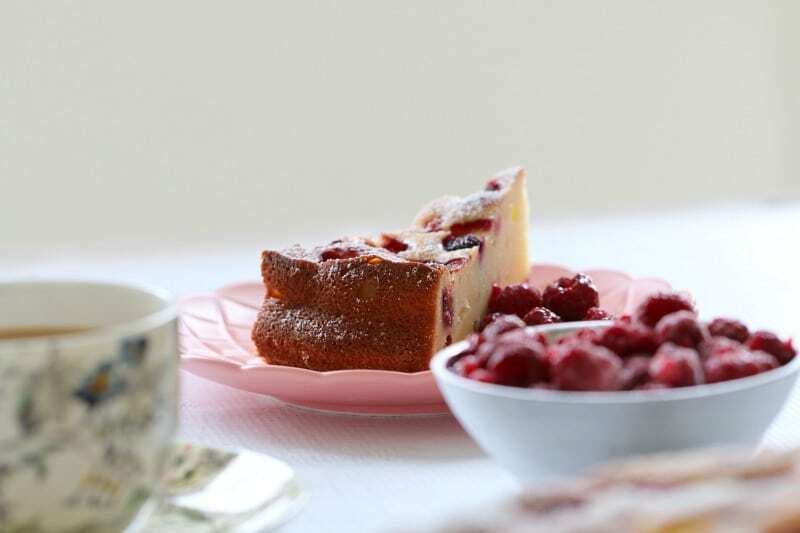 A simple ricotta cake with bursts of delicious raspberries! Serve it cold or warm for the perfect winter treat. 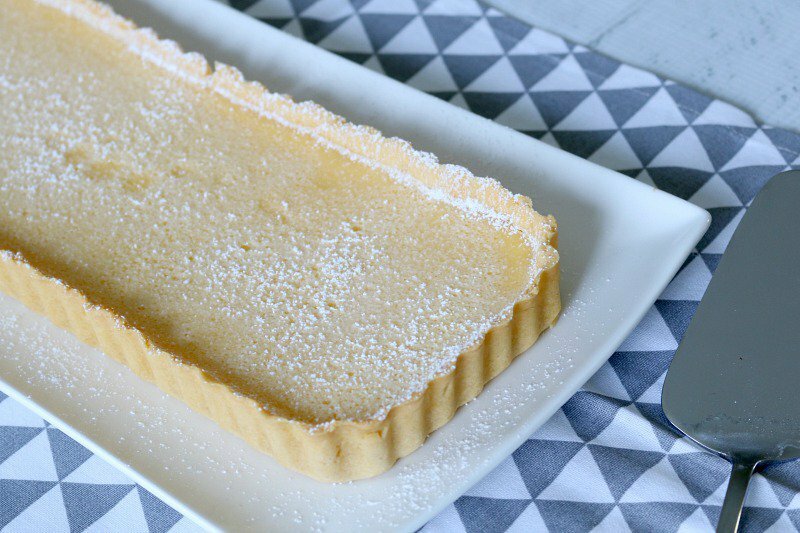 A yummy lemon tart made with sweet shortcrust pastry and a delicious creamy filling. Grab a blanket and snuggle up on the couch with this sweet little thing! 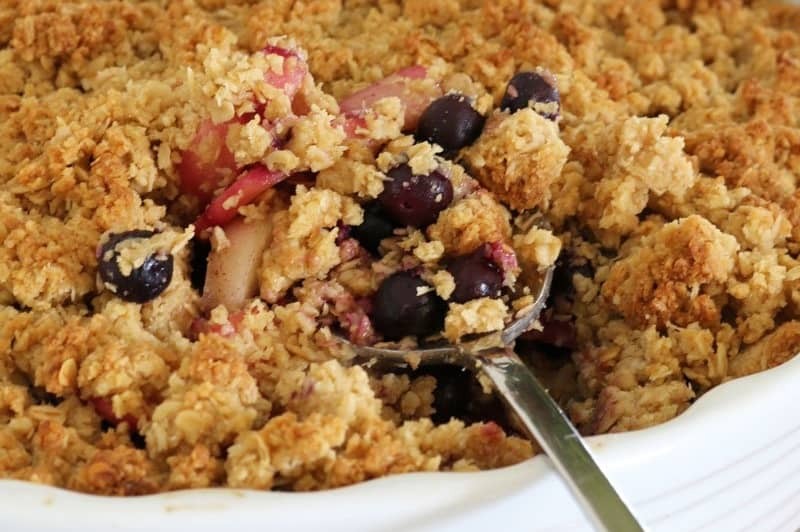 A yummy twist on a classic fave… this apple & blueberry crumble is super simple and absolutely delicious! 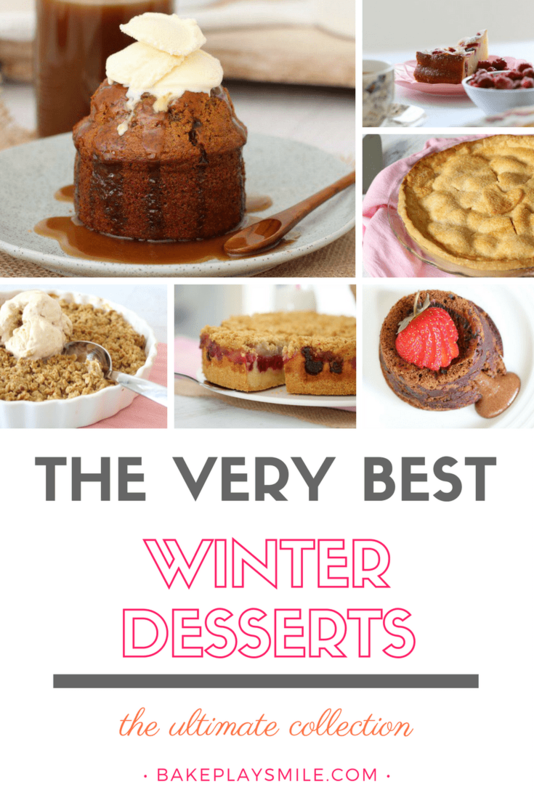 Did your favourite winter dessert make the list? Do you have any others to add to the collection!? 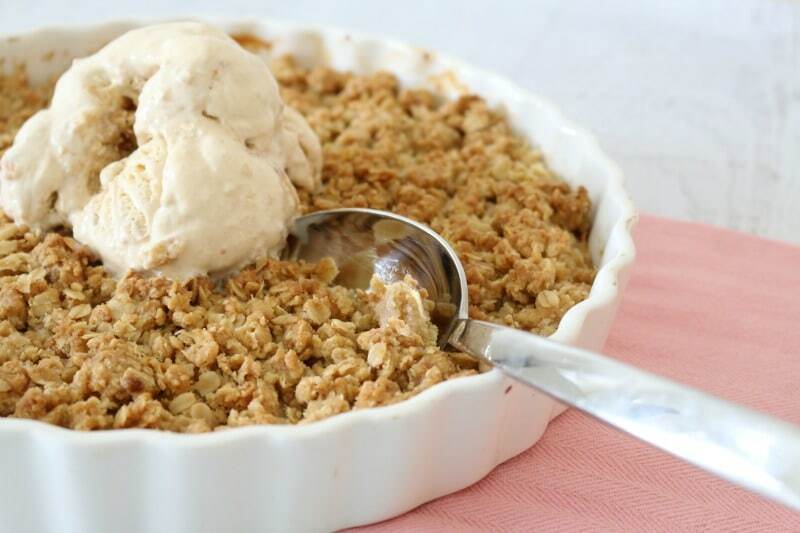 Each one of these desserts is a delicious reason to love winter! 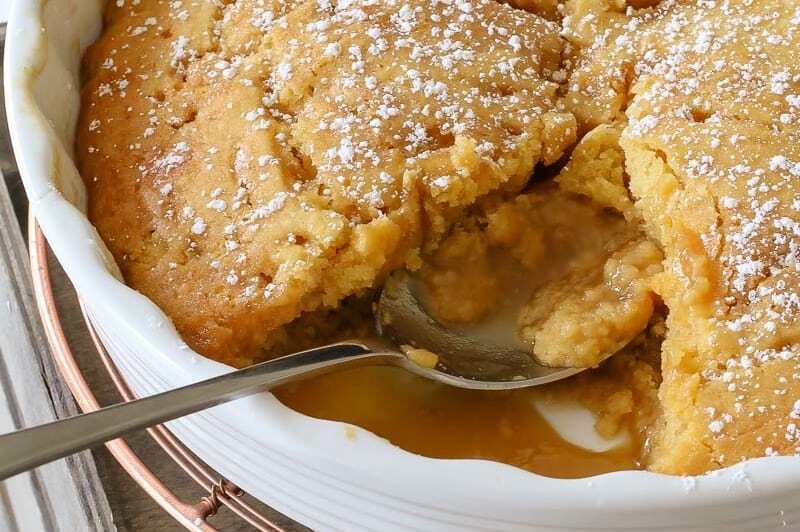 I met a friend today who made your self saucing butterscotch pudding for dessert last night, and it was so epic she took a pic of it which had me salivating! What’s the quantities for your easy golden syrup dumplings?